This section hold various tutorials and articles that relate to working with WordPress in general. 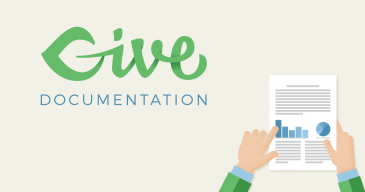 Give is a robust and highly adaptable plugin which means you might find yourself dealing with a lot of different types of work within WordPress. You might find these articles helpful for your general WordPress knowledge, but each has a specific application in relation to Give as well.